Ah, early retirement! Pitch your hammock right now, because you’re not going back to the cubicle like everyone else! That sounds amazing doesn’t it? Many aspiring FIRE walkers (as we’re lovingly called) latch on to the idea of retiring early with glowing fervor because it would be so absolutely nice to kick our feet up and relax a bit before we’re in our 70’s. For us, we’d like to have our retirement while we’re still young enough to enjoy it! 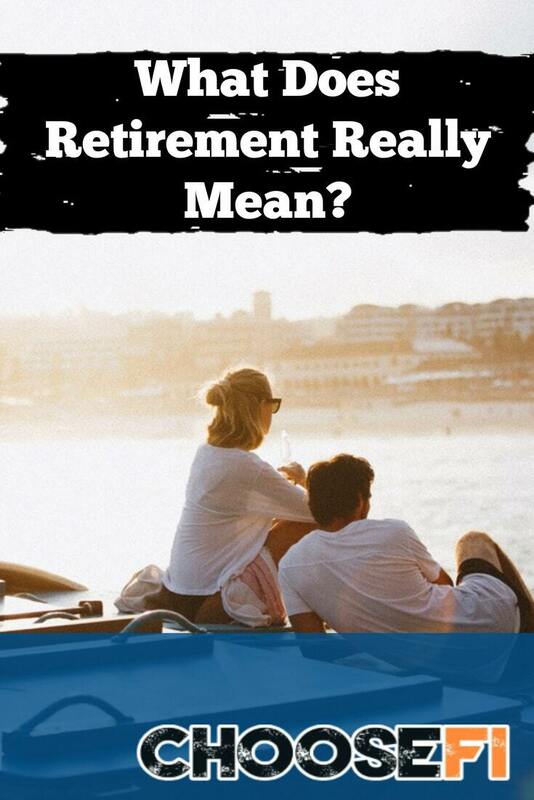 Luckily, for the FI community–retirement doesn’t have to evoke the same “going out to pasture” imagery as it does for most of the mainstream. But, it also can leave those of us on the path to early retirement feeling a bit uneasy about how to make retirement a meaningful life stage. The concept of retirement can be a touchy subject for some–since the idea of packing it in and never lifting a finger for the next decade, or three, can be more than just a little depressing. For many of us, paid work is how we measure our worth and the idea of losing that can leave many of us with questions. How long can you go without working in some form, before it starts to become mundane? Is being retired all it’s cracked up to be? Will living without your previous salary make you question your own worth and contribution to society? For many people who retire traditionally, they may not have to explore retirement this deeply, but we do. The great thing about approaching retirement from the perspective of FI is that you have the freedom to choose your own adventure. If you want to work, you can. If you want to volunteer, you can. 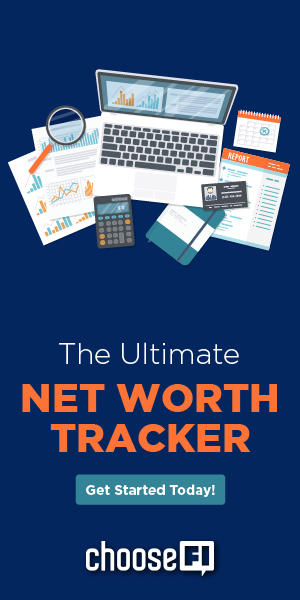 Because you have solid financial footing and strong fundamentals to go along with it–you have the freedom to write your own script and define what it means for you. For the traditional retiree–retirement may look like nonstop days at the golf course or sitting down to crochet miles upon miles of pastel afghans. It may be that way because these leisure activities were put off for decades and can finally be savored without having a job to report to. Luckily, for FI retirees, there’s room to work and play and the lines are often blurred and there may be entire seasons with or without work when you’re an early retiree. Your retirement and the retirement of your grandfather cannot be compared–you may still be raising your own young children instead of grandchildren when you hit your personal retirement. Being younger also means you’ll have to ride out the ebbs and flows of the market in a stretched out timeline that your parents or grandparents likely didn’t (or don’t) have the luxury to ride. Retiring traditionally means a market downturn around the time of your retirement date can be devastating. Not only are you entering your golden years without sufficient time to potentially ride out any financial rough water until the market rebounds, if you do need to return to work–you may struggle to find employment. For those that retire early and live a financially independent lifestyle, choosing to periodically go back to work is another option to help ride out the inevitable ups and downs of the market. If the market does take a dive when you are in early retirement, or if you’re simply feeling unfulfilled, you have an extended timeline to ride it out. You can return to work part-time, full-time or for a season. Again, we see the lines are a bit more blurry between work life and non-work life. As a FI devotee, while you’re on a somewhat fixed income as an early retiree, you’re not on a fixed talent set. With time on your hands and a desire to learn, you are uninhibited by the constraints of needing to work for a paycheck. Traditional employment is the carrot at the end of the stick–you toil for 30-40 years of your life, and you now are taking time to knit, golf, and sleep late simply because you never got to do so during your working career. With a FI approach to retirement, you aren’t limited by a traditional narrative. Retirement isn’t waiting to die, it’s beginning to live–and you have time on your side. Early retirement allows you to light a spark of curiosity! And the time to learn new skills, try new businesses, and diversify your investments with a bit of elbow grease. You can work, build, create, travel, explore; to become a student of life instead of a workhorse. Even actually hanging that symbolic hammock, wherever you choose. Related: Podcast Episode: Are You Ready For Early Retirement? In mainstream society, we seemingly do not value unpaid work. For those of us who have been working our whole adult lives for a paycheck, it takes some time to redefine our value when it isn’t literally quantified with a weekly pay stub. Luckily though, those who have achieved FI, have the opportunity to determine and share their value however they see fit. If you’re in the FI community, you value your time and the true gift of giving your time to others. Luckily, you also have the financial flexibility to pursue things that may not pay well or pay at all, but you feel called to do the work. You also have the choice of spending more time with loved ones, which is priceless. Learning the violin, volunteering with foster children, building a shelter for rescue dogs, or starting your own 501c3 are pursuits that may not pay the bills, but can bring meaning of life and give purpose that money can’t buy. Early retirement with financial independence eases the path and burdens to follow those pursuits of heart and soul. Retirement isn’t the end of a journey, it’s the continuation of a story and an adventure of your own making. For those on the FI path, the division between “working” and “retirement” can be blurry, customizable, and flexible, developing and changing over time. With FI, you have the ability to make your retirement look exactly how you want it–with or without work. We ‘early retired’ 11 years ago. Right before the financial crisis of 08 and 09. We hit the road in our RV with ~$1.5M. We bottomed out in Feb 08 at ~$865k. Luckily we had a series of laddered CDs at the time that we lived off of, so we did not need to sell any of our portfolio holdings. By the end of July 09 we were back over ~$1M. And from there it just kept climbing. Although we have spent over $1M in the subsequent 11 years, our portfolio is now over ~$1.6M. So, we have more money than we started out with, even after the financial crisis and spending all that money to live the life we wanted to live. 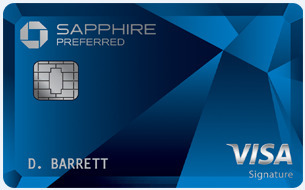 Thanks Vanguard!